This is pretty dramatic compared to what I normally wear but I wanted to give my colored eyeshadow some love :) I used Urban Decay Primer Potion and just applied my shadows on top of that with no color base (because I don't have a green colored base anyway). 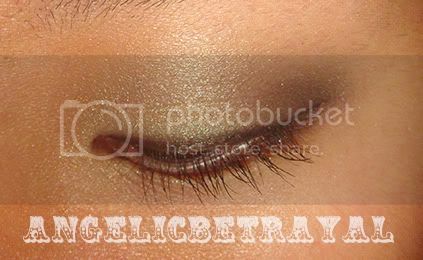 I used the shimmery off white with gold flecks in my Maybelline Emerald Smokes palette in the inner corner and placed the taupey green "lid" shade in the entire crease. This acts as a guideline for my lid colors. Using my Urban Decay Book of Shadows Volume II (I'm passing on this year's edition because there are two repeated shadows and I don't nearly use my Volume II enough to justify purchasing another. 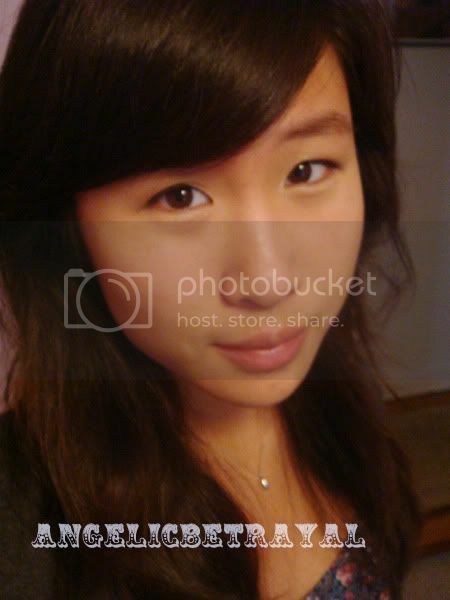 I'm intending to get the Naked palette soon though! 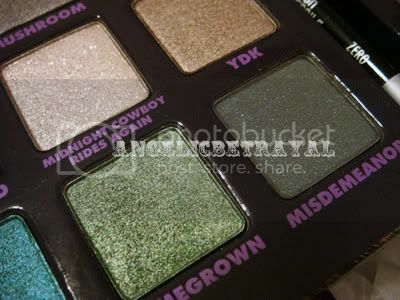 ), I placed Homegrown, a gorgeous shimmery green, on the entire lid. 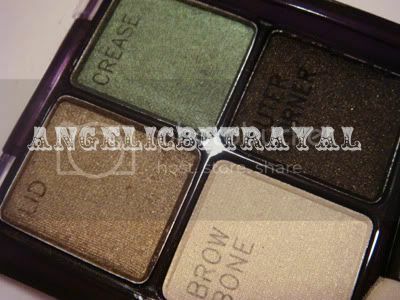 Then I used Misdemeanor, a dark shimmery green only available in this palette, on the outer third of my lid and slowly blended some into the outer crease. Taking the outer corner color from the Emerald Smokes quad, I put that in the outer V and blended it with Misdemeanor and into the crease. I also lined the outer lower third of my lash line with the dark shimmery black color. To finish up the look I applied Urban Decay's 24/7 pencil eyeliner in Zero along the upper lashline and smudged it out and set it with an angled liner brush and Urban Decay's shadow in Perversion, a matte black. 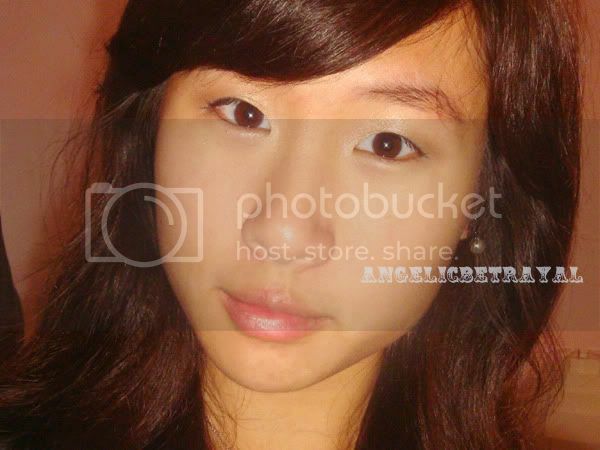 I curled my lashes and applied Lancome's Definicils as usual. I kept my face simple and only applied a bit of the bronzer from ELF's studio blush and bronzer duo since my eyes were so dramatic. 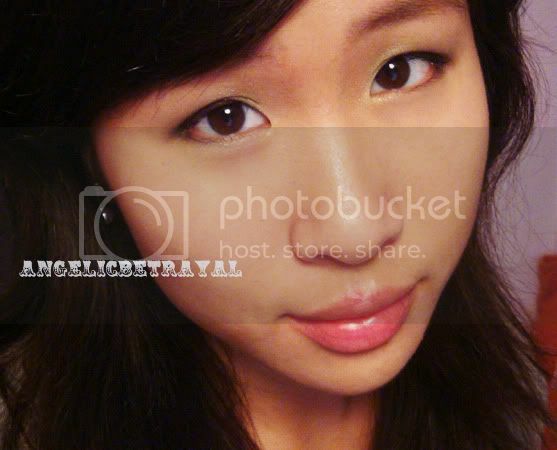 After yesterday's look, I wanted to revert to my usual neutral look and used a bunch of higher end products on my eyes. Just to give a laundry list of what I used on my eyes in the order I used them: Urban Decay Primer Potion, Benefit Creaseless Cream Shadow in R.S.V.P, MAC Gold Mode pigment, Urban Decay YDK eyeshadow, Urban Decay Mushroom eyeshadow, Urban Decay 24/7 Zero eyeliner, Lancome Definicils.